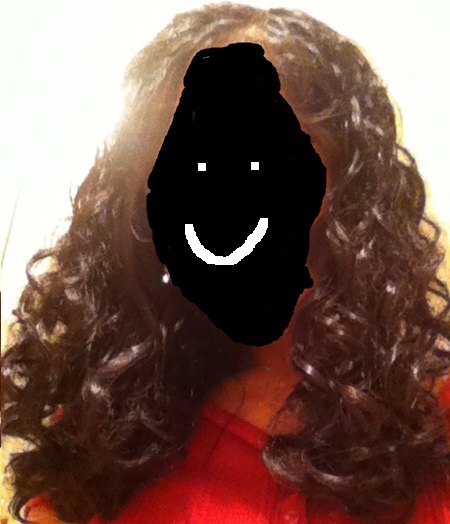 If you have curly hair, I’m sure you can understand the hard struggle we have to go through. The thick, coarse hair that demands constant upkeep. The insane frizz and bushiness it gives us if we do something wrong. The thousands of tangles it secretly ties itself into when we aren’t looking. 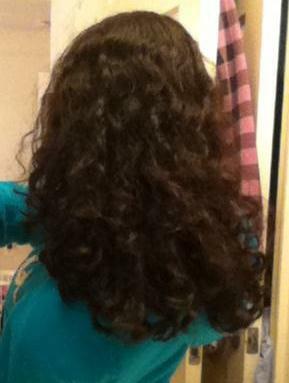 Yes, curly hair demands your attention. But if you give it the proper love and care, it will give you beautiful results. Your curls can become luscious and bouncy and shiny 🙂 And I think I’ve found the way to make it happen for me. 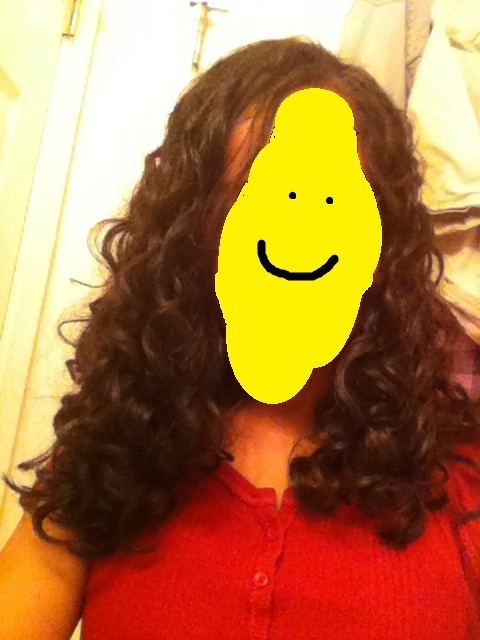 I don’t know if you’ve heard of it before, but it’s the Curly Girl Method. The basic premise is, curly hair is much more porous and absorbing than other types. So whatever we put in it affects it greatly. You may be surprised to know that practically all shampoos contain sulfate-the grease cutter that is used to clean dishes and clothes! 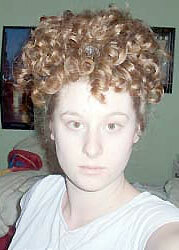 Obviously this is harmful to any hair, but it doesn’t hurt anyone as bad as it hurts the curlies. Our hair gets very dried out and frizzy thanks to sulfate, and it doesn’t let our curls live out their full shape. Now the obvious solution is to cut out shampoo, but it’s not that easy. The only reason they put sulfate in shampoo is because it’s the only thing that can get silicone out of your hair-and surprise! That’s in practically all hair products. If you try to get rid of sulfate but not silicone, it will build up on your hair and basically choke and suffocate it; not pretty. There are many more, feel free to search and google around! 🙂 However they can get a bit lengthy, so here’s a quick run through of my favorite tips; and you don’t even have to do the Curly Girl Method to follow them! ~Never brush your hair. To detangle, use your fingers in the shower while you have conditioner in your hair. Don’t worry if you loose a ton of hair, it’s natural! ~Immediately stop using towels on your hair; ones made from terry cloth will destroy it! To dry your hair, take a t-shirt or a specialized towel (I like to use a tank-top) and just gently scrunch your hair in it. Never rub, it will break and frizz! ~Give your hair a cold water rinse after your shower for shine. ~I highly recommend using product after your shower; but no silicone! Product works best when applied to wet hair; the wetter, the better! 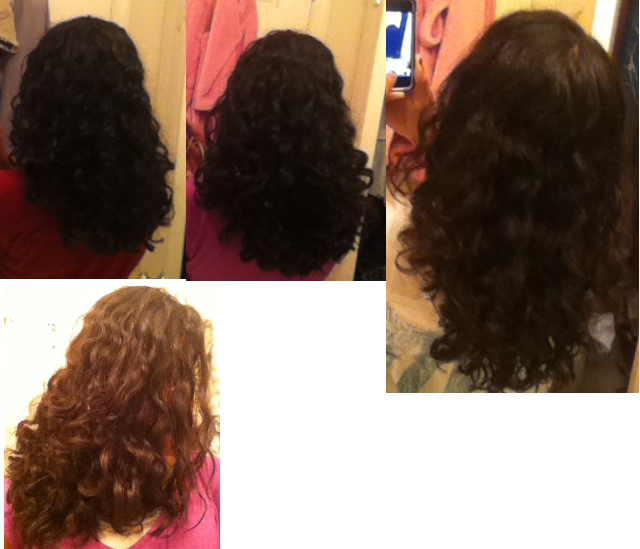 A good way to go is a smoothing creme of some sort and then a gel to scrunch/shape curls. ~To maintain your curls overnight for the next day (if you don’t wash daily, which I recommend to not dry out your hair) use the pineapple technique; use a loose hair tie (scrunchies are highly recommended) and loosely gather and tie all hair to the top of your head. Try watching tutorials for this to get a visual! You can also read up on other methods like plopping. What do you think of the CG method? Are you going to try? If you already do it, please tell me about your experience in the comments!